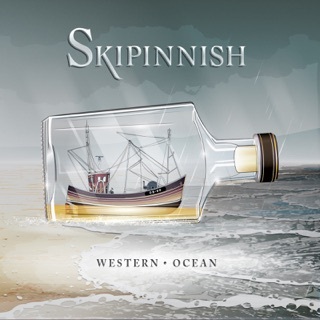 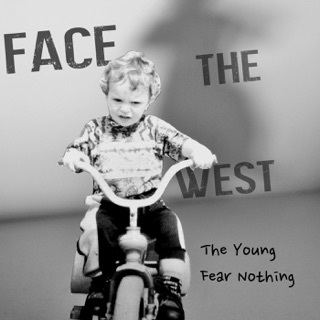 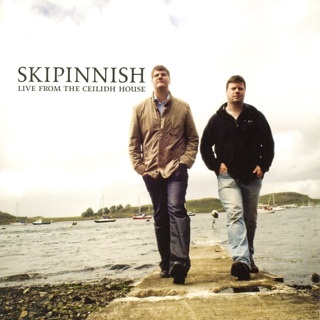 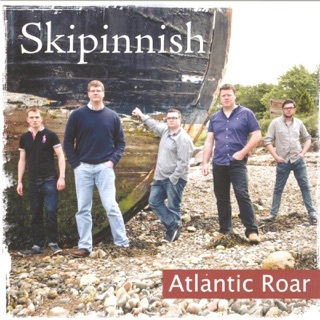 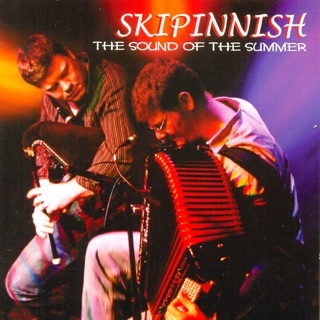 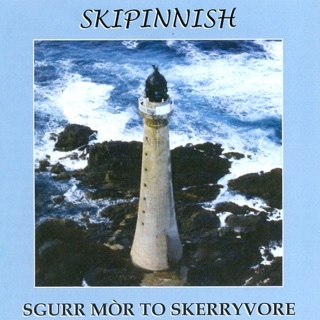 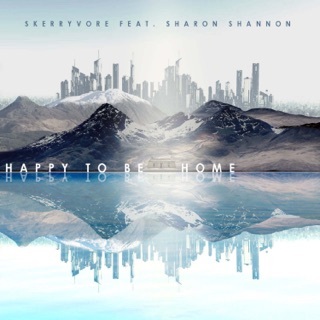 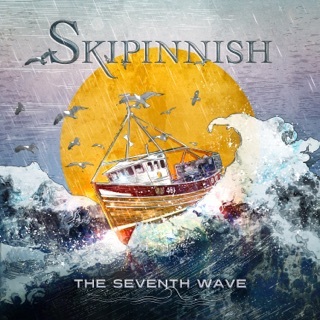 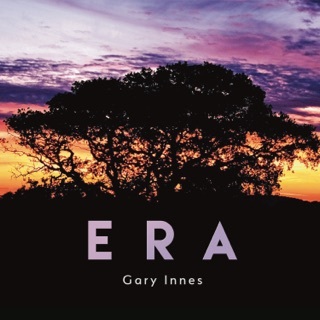 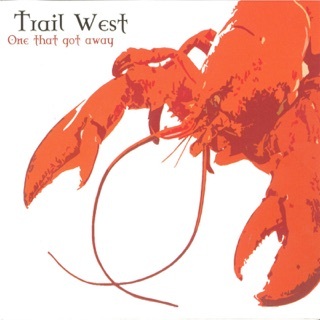 Another great song from Skipinnish! 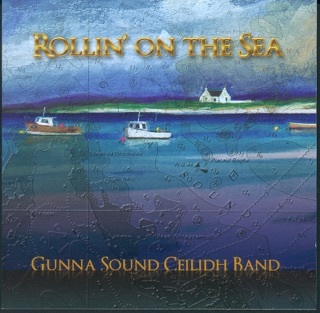 And who doesn't love CalMac!?! 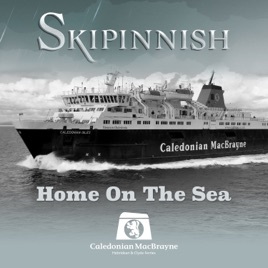 What a great partnership - Skipinnish, a terrific Scottish band with iconic status for their tunes, and the majesty of the CalMac ferry company, the glue that binds the Hebrides, outer and inner, to the mainland. 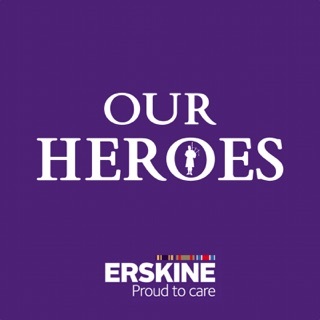 Moving, inspiring, emotional - I just loved it.